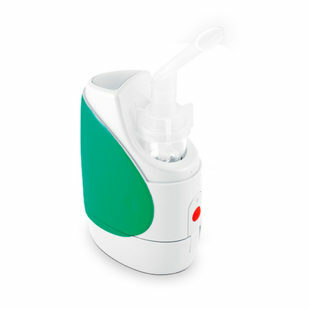 The Yuria-Pharm Corporation presents to your attention a range of The UlaizerTM compressor nebulizers. 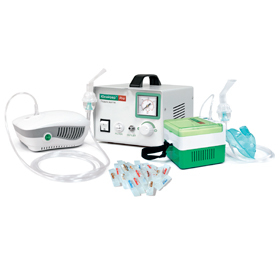 We make the nebulizer therapy affordable! With Ulaizer™ a medicine acts, where it is needed! 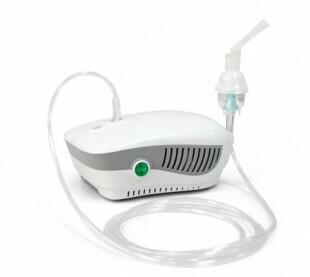 The most advanced compressor nebulizer! 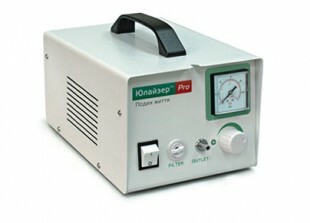 It is operating on accumulator, and you can charge it through a car cigarette lighter! 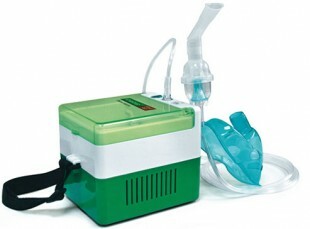 The most compact compressor nebulizer to equip ambulance cars.